I was sent a package of Hemp Hearts to review by Manitoba Harvest. Incredible versatile, this product was added to cereal, yogurt and salad, all of which were delicious. I have even put some on top of toast with peanut butter and sliced banana's for an extra nutritional boost. Like Almonds, Hemp Hearts are a little high on the fat content at a whopping 20 percent of the recommended daily value for 3 Tbsp (30 g) of Hemp hearts. 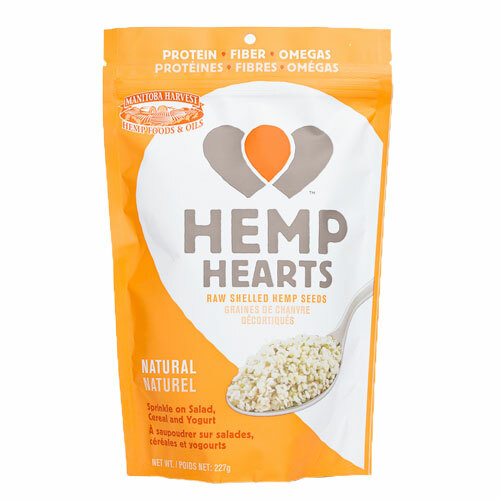 Consider that this provides you with 10 grams of protein and 110 percent of the recommended daily intake of Manganese, 30 percent zinc and 70 percent magnesium to name a few; I consider Manitoba Harvest Hemp Hearts to be a dietary staple. Disclaimer: I received a bag of Manitoba Hemp Hearts for the purpose of this review. 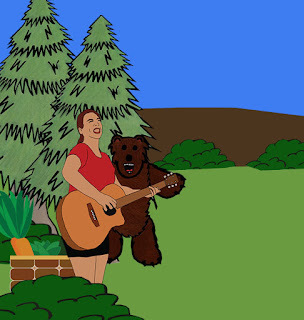 All opinions are my own and are based upon my product experience. Your experience may differ. I received no additional compensation for this review.